Market research platform AYTM (Ask Your Target Market) announced today ist has earned ISO 27001 certification, making it one of the first market research platforms to do so. The certification is for the information security management system (ISMS) supporting AYTM’s survey platform, as well as for their proprietary panel PaidViewpoint, in order to ensure the utmost quality of data security for market researchers and survey respondents. 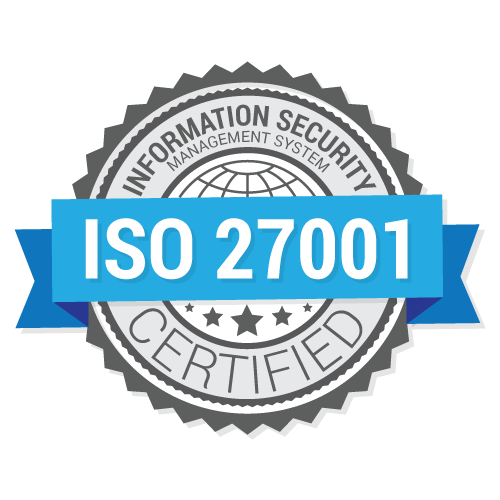 ISO 27001 is one of the most widely recognized, internationally accepted independent security standards. For customers’ peace of mind, AYTM and PaidViewpoint have established a formal program to continue being audited and certified to this ISO standard going forward, and this will consistently be performed by an independent, third-party auditor. AYTM’s compliance with the ISO standard was certified by A-LIGN, an ISO certification body accredited by the ANSI-ASQ National Accreditation Board (ANAB). AYTM is a market intelligence solution offering a full range of quantitative and qualitative services, providing as much or as little assistance as users need. AYTM’s CASRO-approved proprietary panels provide best-in-class levels of trust, quality, speed, and feasibility, with access to over 25 million consumers in 26 countries, along with real-time pricing, guaranteed delivery time, and blazingly fast turnaround. AYTM was voted by the market research industry as one of the top 50 most innovative market research companies in the world in the 2017 GreenBook Research Industry Trends (GRIT) Report, and is certified to ISO 27001 to provide top-tier data security, privacy, and quality compliance. A-LIGN—a nationwide security and compliance solutions provider—specializes in helping businesses across a variety of industries navigate the complexities of their specific audit and security assessment needs. As an ANSI-ASQ National Accreditation Board (ANAB) accredited certification body, A-LIGN is one of a limited number of companies that can issue an accredited ISO 27001 certification in the U.S. A-LIGN is also one of the only companies in the world that is a licensed CPA firm, Qualified Security Assessor Company (QSAC), accredited ISO 27001 certification body, and accredited FedRAMP 3PAO. AYTM is proud to announce that we’re the newest advisory board member and partner of the globally-renowned Master of Marketing Research (MMR) program at the University of Georgia’s Terry College of Business. The partnership is focused on bringing our world-class research tools and access to over 25 million respondents to UGA MMR students. This is our first major university partnership, which will educate and empower the next generation of market researchers. Summer is generally a time for kicking back and relaxing, but not here at AYTM HQ. 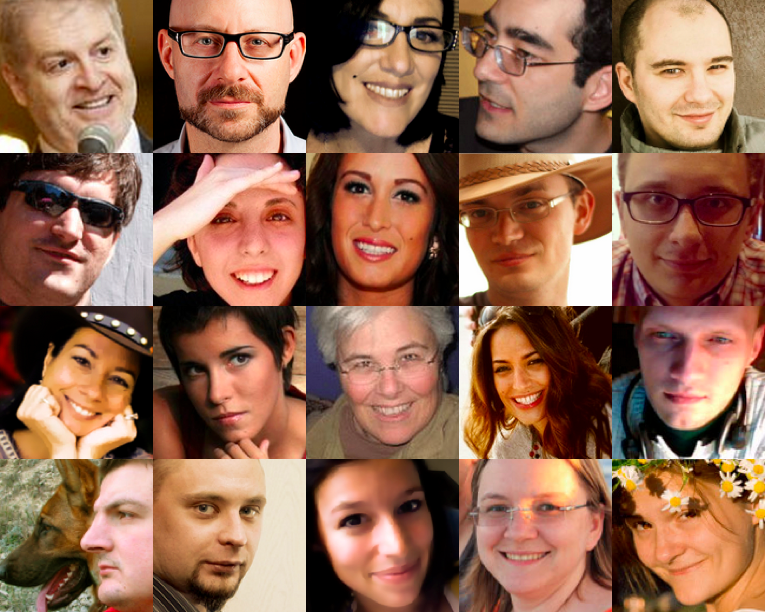 Check out our latest rollouts for making your insights even shinier than usual. 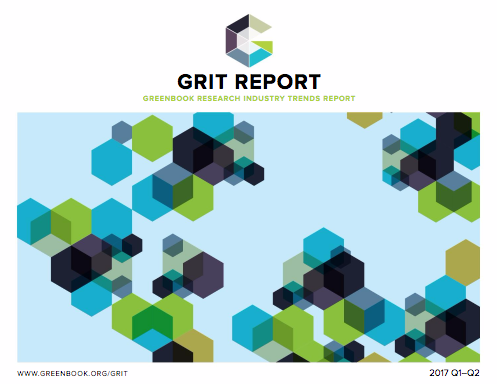 In the latest GreenBook Research Industry Trends (GRIT) report for Q1-Q2, we’re proud to report that we were again voted one of the top 50 innovators in the industry, up twelve places from last year! AYTM (Ask Your Target Market)—a trusted market research solution for online survey creation, hosting, data analysis, and visualization—presents a new flexible membership program aimed to make team research collaboration more efficient, and provide every client from startups to enterprises with an advanced yet easy and affordable market research experience. 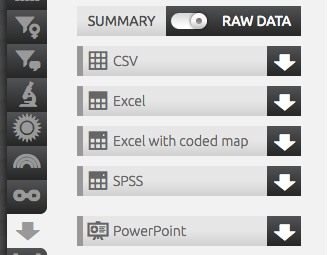 Attention, fans of SPSS: did you know you can download your AYTM data directly in SPSS format, without needing to import an Excel sheet first? Does your personality type reveal your preferred presidential candidate? 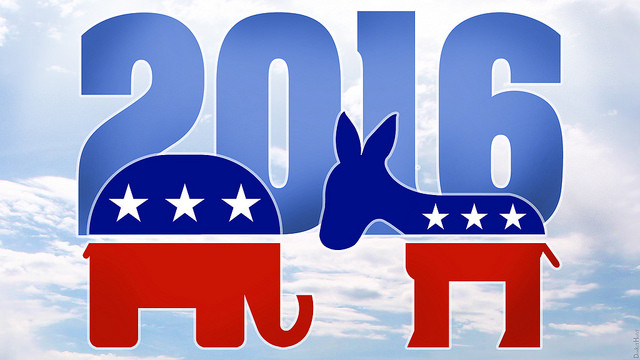 Different brands attract different types of consumers—why should presidential nominees be any different? We couldn’t resist applying the magic of AYTM’s Personality Radar to uncover what types of people are gravitating to each presidential nominee. U.S.-based market research solutions platform AYTM (Ask Your Target Market) has appointed Leonard “Lenny” Murphy in the newly-created position of Senior Strategic Advisor. 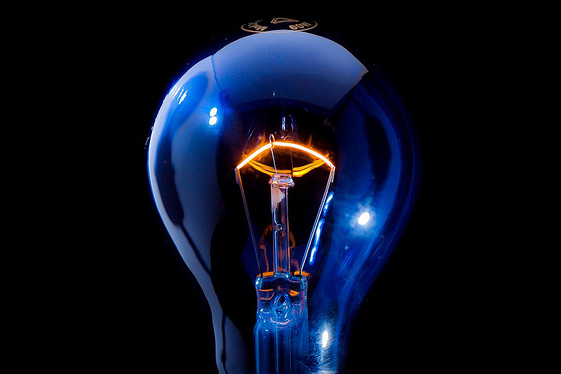 Murphy will be working with the AYTM team to continue to develop best-in-class innovative solutions for insight generation with a focus on product development, strategic partnerships, and automation. His experience in the market research industry encompasses various leadership and consulting positions, including serving as an advisor and Editor-in-Chief for the market research organization GreenBook. This appointment is in addition to his continuing roles at GreenBook, Gen2 Advisors, and multiple advisory board engagements. Our COO, JD Deitch, presented a webinar with the American Marketing Association about how to update brand tracking studies. He explored how the changing consumer landscape has impacted the efficiency of brand trackers, asked whether they’re still fit for purpose, and described how you can manage change in your tracking studies. JD Deitch, our COO, will present a webinar with the American Marketing Association this Wednesday, June 29 about the tricky (and sometime downright scary) process of updating tracking studies. He’ll explore how the changing consumer landscape has impacted the efficiency of brand tracking studies, ask whether they’re still fit for purpose, and how you can manage change in your tracking studies. Self-service platforms are winning business by providing research of equal quality at lower cost. 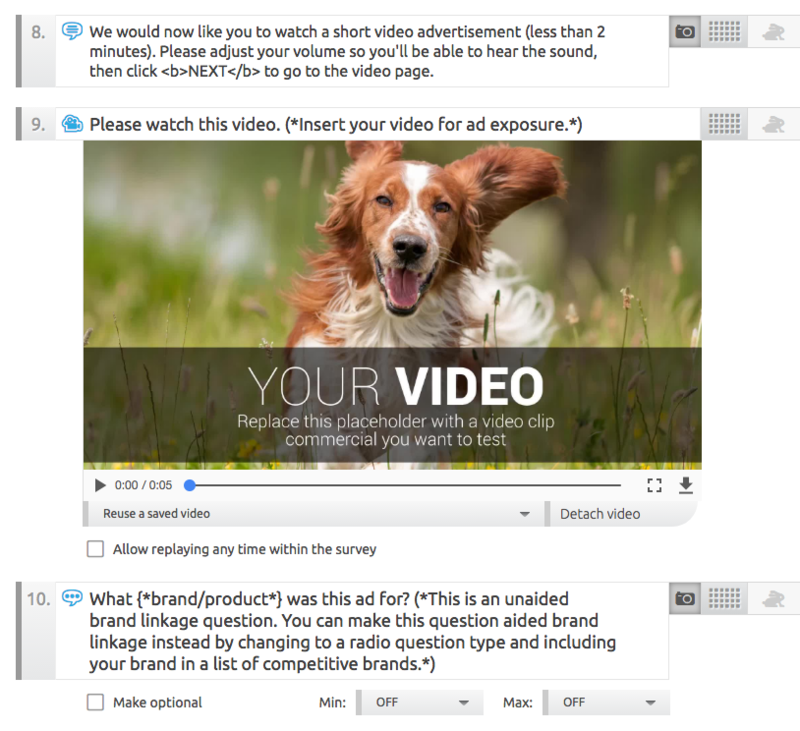 Many offer automated templates, but they’re having trouble gaining traction with clients who prefer flexibility instead of a rigid one-size-fits-all approach. 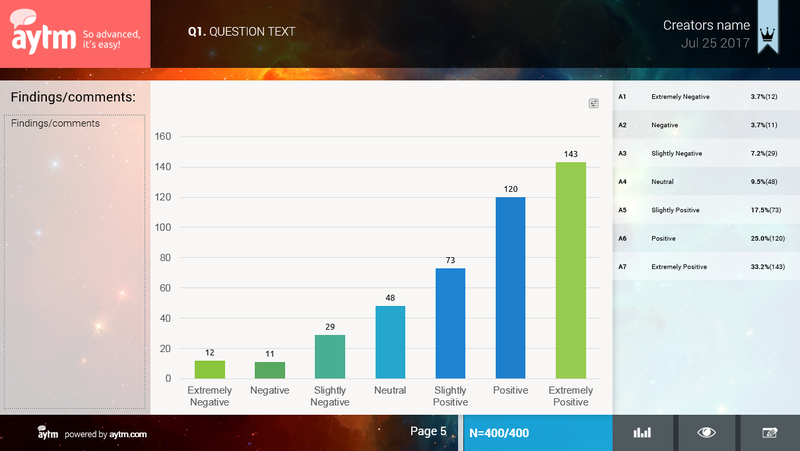 At IIeX North America 2016, AYTM presented a vision of the next wave of automation: fully encapsulated yet flexible survey research that yields high-quality, defendable business decisions without an intermediary. 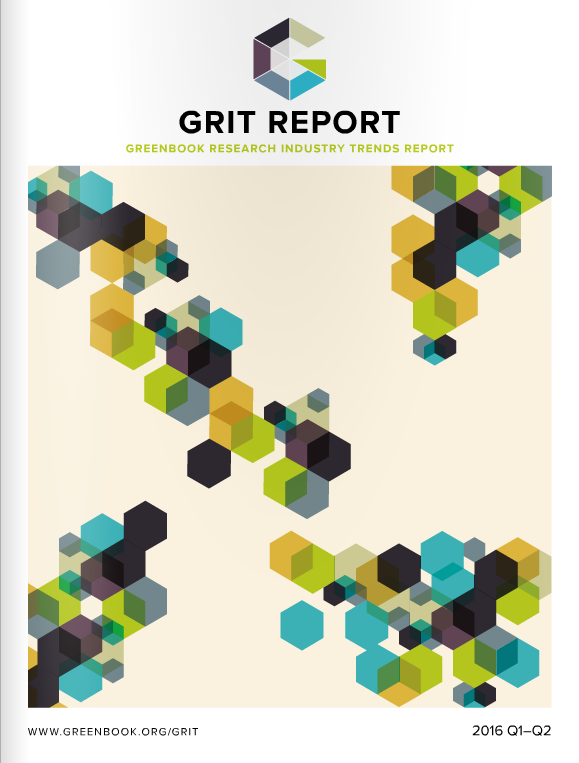 The GreenBook GRIT report is one of the cornerstones of the insight industry, so it was an honor to be voted by other market researchers as a GRIT Top 50 innovative supplier, debuting on the list at #43. We’re confident we’ll be moving higher up that table when it comes to the Q3 and Q4 report later this year! Whether you’re attending our talk at IIeX NA 2016, or you simply want to know what’s on the cutting edge of research today, we’re happy to help you with your insight needs—after all, our market research peers voted us as one of the top 50 market research companies in the world in the latest GRIT report, and thought leader Lenny Murphy has called us the “best in the industry.” GreenBook chose us to host the latest industry-wide GRIT study, and we’ll also be hosting the latest GRIT panel recruitment. 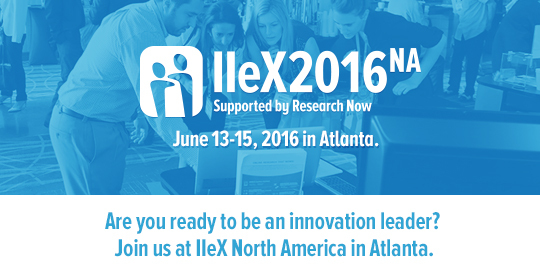 Can’t wait to see you at IIeX 2016 in Atlanta! June in Atlanta is IIeX season, and we’ll be thrilled to see you there! 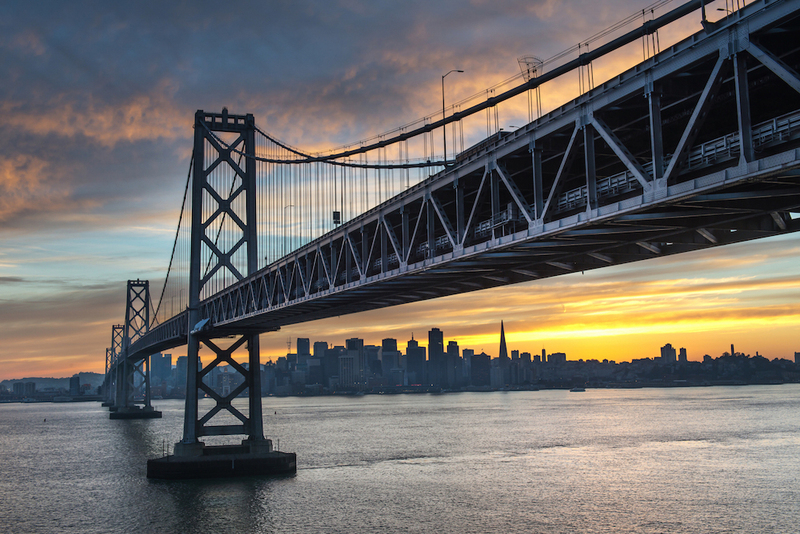 Tuesday, June 14 at 10am, our COO JD Deitch will be discussing the next wave of automation…. 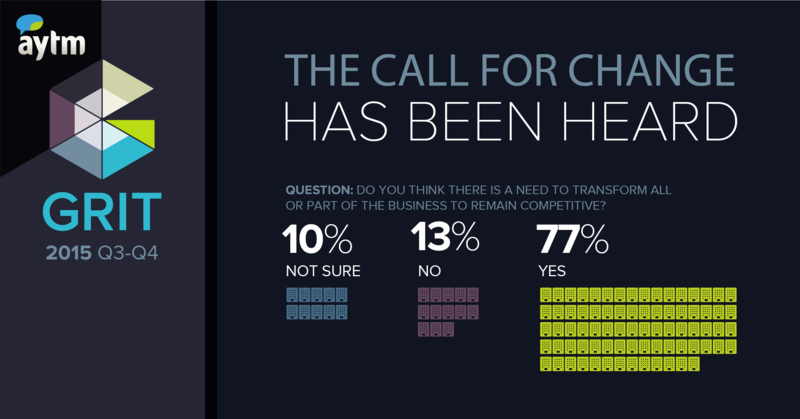 GreenBook released the 2015 GRIT Report for Q3/Q4 today, revealing the current state of the market research industry — here’s the official infographic AYTM provided. In Steve Olenski’s article 5 Productivity Needs And The 10 Business Apps To Meet Them for Forbes, we’re proud to say that AYTM earned a mention as a top recommendation. We also offer advanced psychographic data mining for building consumer personas, so you can get even deeper into your customers’ minds without the headaches and expense of other big data solutions. 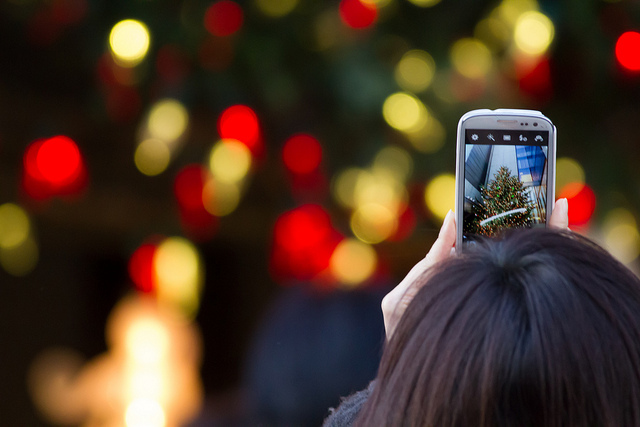 Wanderful Media, a retail-focused mobile media company, has just published their 2015 Annual Holiday Shopping Survey, and we’re proud to have been their market research platform! Smartphone use during holiday shopping is as big as ever, offering a wide array of options. The 2015 ESOMAR Annual Congress begins this Sunday, September 27th in Dublin, Ireland. 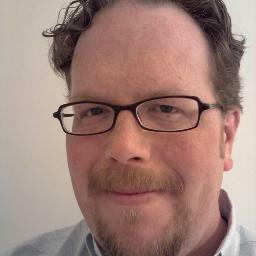 JD Deitch (@JDDeitch), frequent contributor to GreenBook and COO of Ask Your Target Market, sets up the event with this article and will be providing daily updates. Ever tried to pick up a phone and get answers from a research company? Assuming you don’t go directly to voicemail, you typically have to make your way past gatekeepers and salespeople to get to someone who can really help. We do things differently at AYTM. We don’t put obstacles in your way. Instead, we put you in contact with people who can help right away.